In this edition of From the Bench, Allens lawyer Isabel Burraston reports on how adopting distinctive branding may not be enough to get a trader out of hot water if the get-up of their products is similar to somebody else’s. 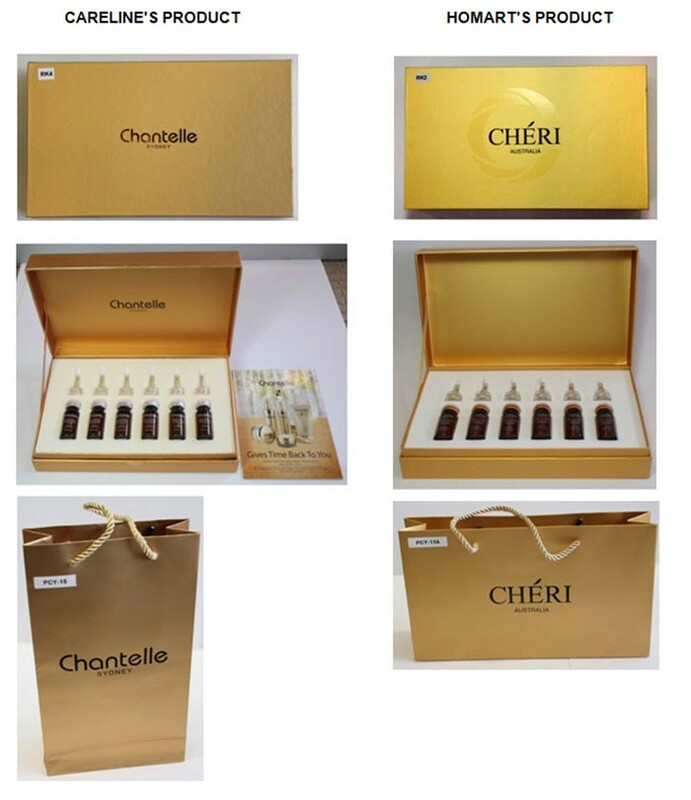 Despite each product displaying the trademarks CHANTELLE and CHÉRI, last month, the Full Federal Court confirmed that ‘CHÉRI’ had engaged in misleading or deceptive conduct in effectively copying the get-up of ‘CHANTELLE’ bio-placenta products. a ‘not insubstantial’ number of relevant consumers, who were aware of the CHANTELLE product, would likely be drawn from a search for the CHANTELLE product by the visual features of CHÉRI. The decision was appealed by Homart (Homart Pharmaceuticals Pty Ltd v Careline Australia Pty Ltd  FCAFC 105), who argued that Burley J had failed to consider a number of issues when assessing Homart’s conduct. Homart argued that Burley J failed to consider the fact that the CHÉRI products were often purchased in bulk and that the expense of this transaction was important when assessing the likelihood of consumers overlooking the different CHANTELLE and CHÉRI labelling. Homart also argued that Burley J failed to consider the fact there was no first-hand direct evidence of confusion among consumers, that the colour gold (a colour synonymous with luxury) was commonplace within the cosmetics market, that regard was had to matters that were outside Homart’s control (eg, the instore display of the products), and that the principle in Australian Woollen Mills was incorrectly applied. However, the Full Court of Murphy, Gleeson and Markovic JJ disagreed with Homart on each point, finding that Burley J’s reasons did not reveal any error, and confirming each of his Honour’s first instance findings.